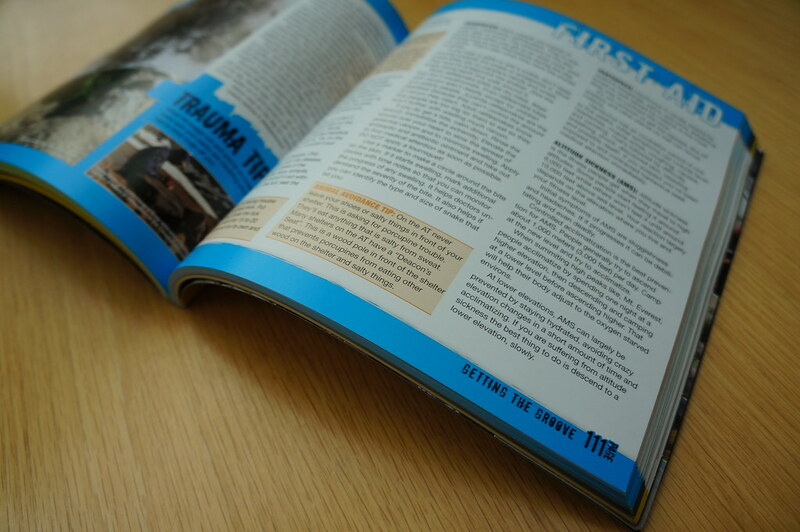 Are you looking for a book which helps you choose trail tested gear and has a gear list for any occasion? 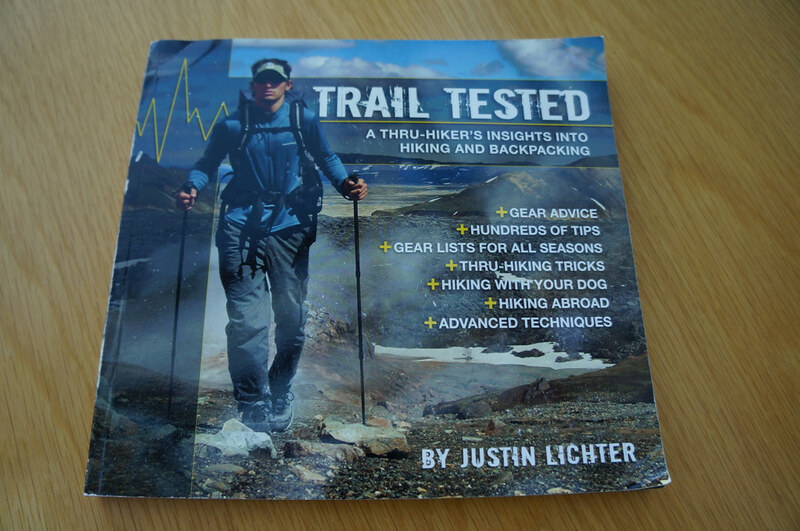 Then Trail Tested by Justin Lichter is for you! Trail Tested: A Thru-Hiker’s Insights Into Hiking and Backpacking is a useful book for every backpacker who has set his sights on thru-hiking a long-distance trail - although also hikers and backpackers who go out for only “short” trips will benefit from the accumulated experience of the author. Justin has hiked over 35.000 miles - he is a Triple Crowner, has hiked in Nepal, Africa, and many other countries, and over the duration of that time in the outdoors he has learned a lot, and helps us to not make some costly mistakes. All three sections will help you to make smart decisions - first at home and at the gear shop, then on the trail. Justin is a lightweight backpacking proponent and lists several reasons to go for lightweight gear - and if someone who puts thousands of kilometers on a shelter, sleeping bag and backpack thinks it’s durable & smart, be ensured that it is! He runs you through the details when choosing the Big Three, gives tips on footwear and socks, stoves, clothes and everything else. Always along are small anecdotes and tips, which highlight the item in question. After the gear is sorted, Justin takes us out on the trail, and again small anecdotes and tips give insightful advice on the topic. As Justin often hikes with his dog, there’s several pages of useful infos on taking your best friend into the outdoors, choosing a backpack for him, and how to ensure he stays healthy and fit. If you’re planning to hike abroad, especially in less developed countries, he has some useful tips on making it a beautiful trip, and also if you’re setting out to thru-hike a long trail the book has a few good tips for you. This book might feel like it is aimed at hiking and backpacking beginners, but even seasoned backpackers will find a few nuggets of wisdom and tips in it. Every page is accompanied by beautiful photos from across the globe which alone will make you want to hit the trail, and with the extensive knowledge dispersed over 217 pages this book really is for everyone who likes to spend time hiking & backpacking in the outdoors. Get the book directly from the author (autographed versions available!) or from Amazon.com, Amazon.co.uk or Amazon.de.